Apple Car… Will Apple Really Make A Car? Is Apple set to test the waters of the Apple Car...??? If we believe the industry speculation, rumors & reports, the tech-giant Apple Inc. is looking to foray into the automotive arena just like the technology company Google did with its Google-Car. Such reports are appearing in many news media houses across the world. They indicate a high possibility of Apple may be getting into the cars. So, let's call it the Apple Car. There are also reports that Apple already started hiring talent from the world’s reputed automotive and tech companies. The Wall Street Journal reports that Apple is pursuing a highly secret project, under code-name ‘Titan’ which is possibly a minivan-like vehicle. Apple is conducting tests at its research lab in the Silicon Valley which it set up almost a year ago. It seems, the company is expanding its business interests beyond computing, communications & entertainment fields and is reportedly having discussions with automotive experts, auto component suppliers and technology professionals. Currently, Apple’s interest focuses on the electric & connected-car technologies, autonomous driving. So, accordingly, the company is seeking information on parts and production techniques required in these fields. The Apple Car or Ancillary Product? Apple Inc., however, ducked the question. It neither confirmed nor denied this development. 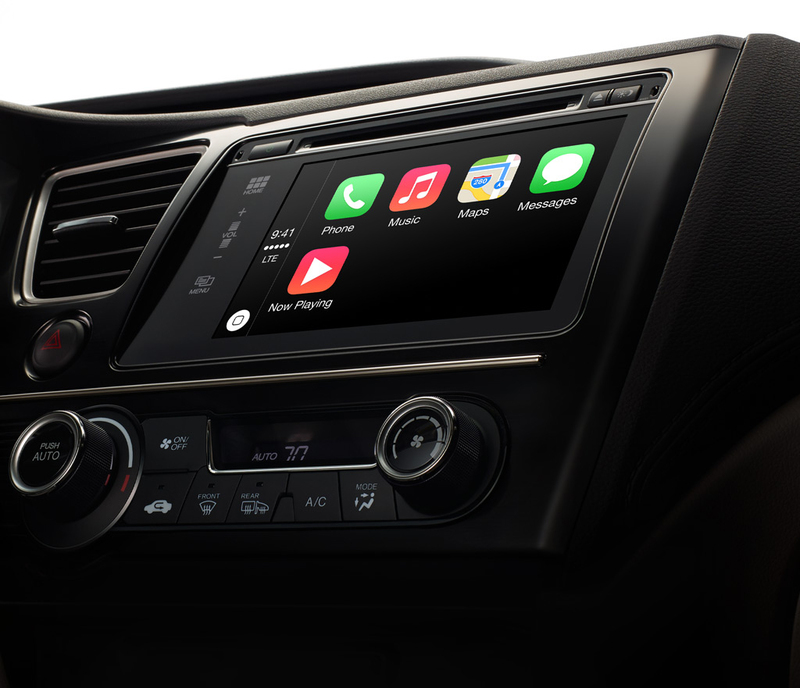 Last year, the tech-giant entered into in-car infotainment space by launching ‘CarPlay’. This clearly indicated its new-found love for the automotive products. The CarPlay lets the driver access contacts on their iPhones, make calls or listen to voice-mails. It does so without taking their hands off the steering wheel. Whether Apple is actually pursuing a fully Electric-car or an Autonomous-Car or just an Apple-branded car - Apple Car is still a mystery which remains to be unfolded. Going by the history, the company has an uncanny knack of turning everything into gold whatever it touches. Similarly, it is also fond of naming its products with an ‘i’. So, the company may not necessarily name the new car the Apple Car at all. 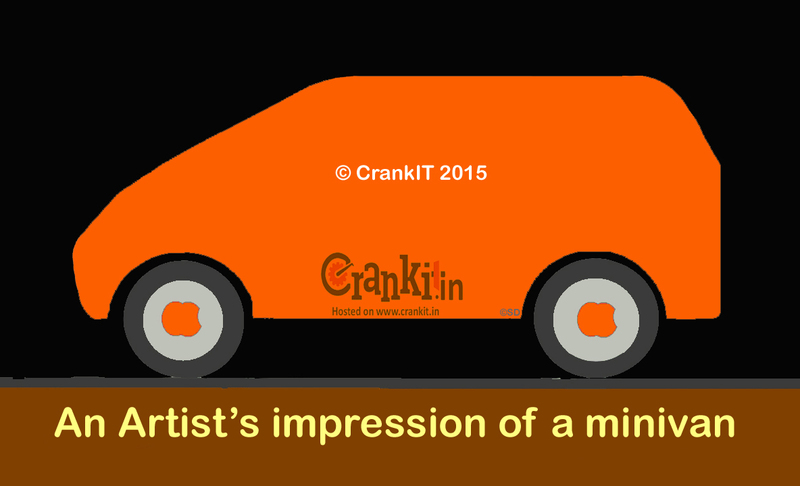 Could this mean, Apple will essentially name its mysterious automobile product as the 'iCar'??? Only the ‘iTime’ will tell...!!! Home » Articles » Apple Car… Will Apple Really Make A Car?